Juketone design and engineer valve amps with that ‘authentic Tweed Deluxe tone’, manufacturing them in China to keep costs down. 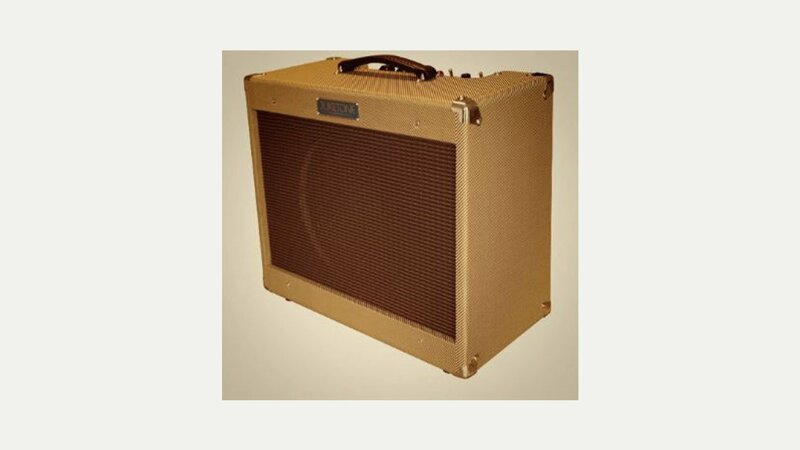 Their concise range of valve amplifiers provides solutions for a range of styles and situations, from blues and rock and roll to Jazz and rock, from practice and recording through to performance. Sales are direct from their website only with prices starting at £275 for a 5W valve amp. The range includes the Royal Blood H Head, Royal Blood 8 Combo, Royal Blood 10 combo and the flagship Blue Blood Fender Deluxe Clone.